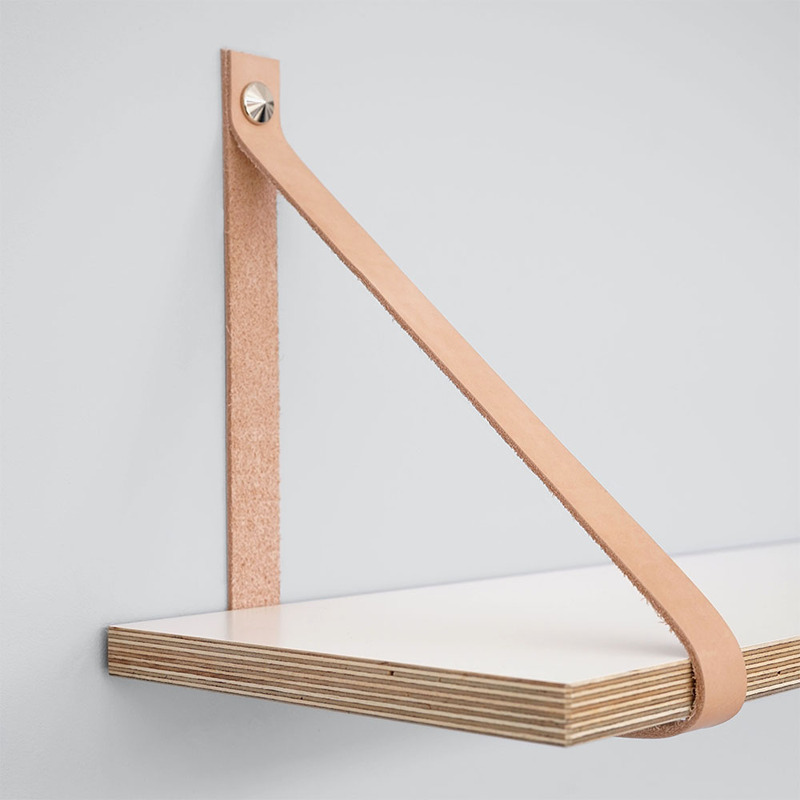 A useful shelf that you can hang up anywhere. 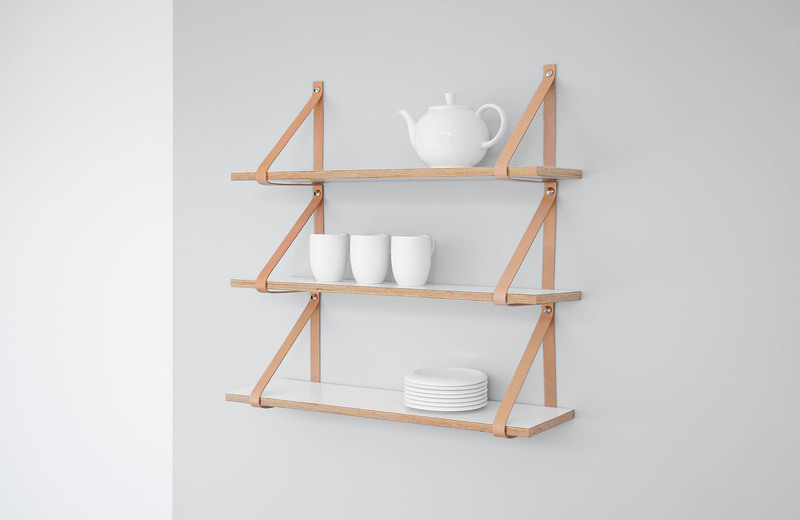 Use it for placing dishes in the kitchen, get your folders organized in your office or just use it as a plain shelf for any other purpose. 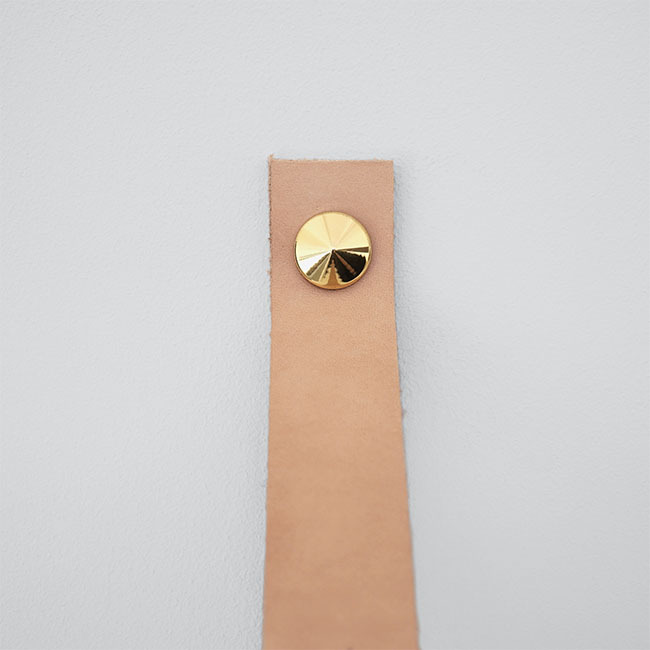 The shelf comes with metal cover caps in silver and gold. 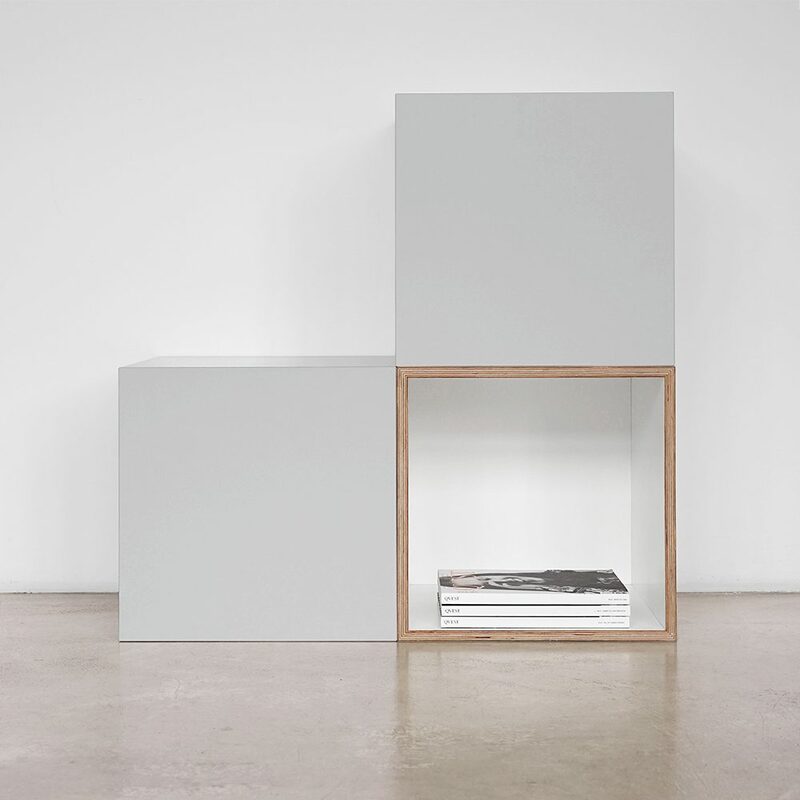 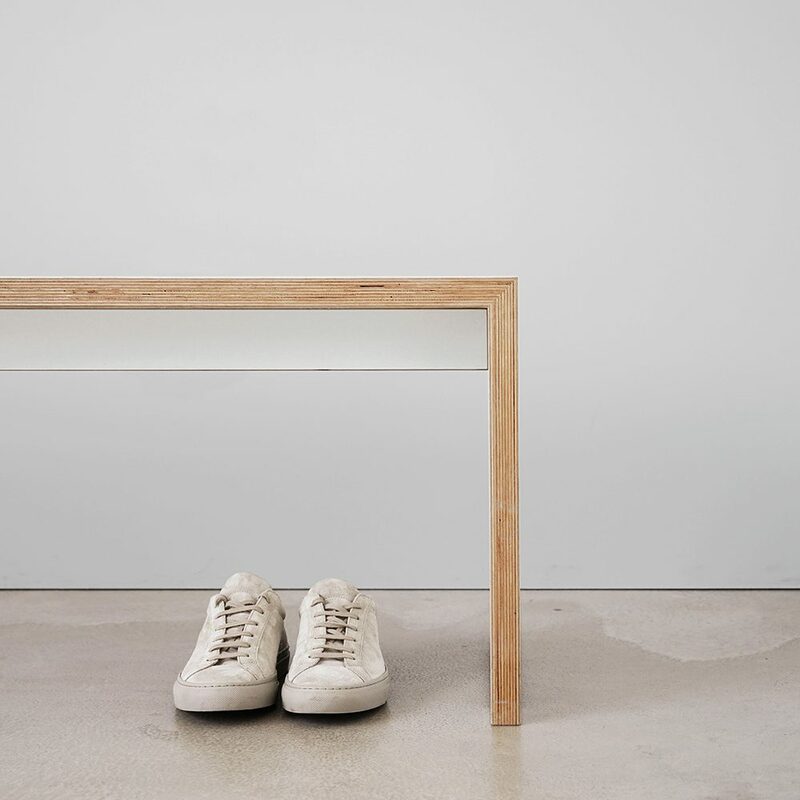 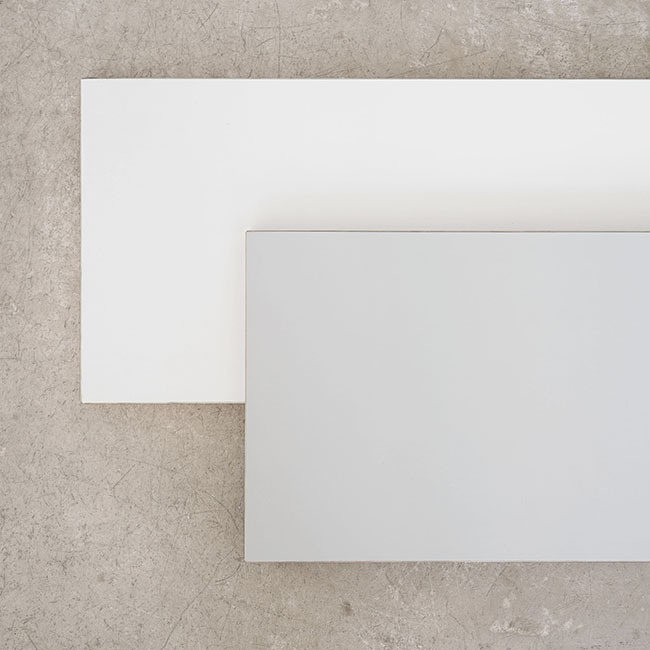 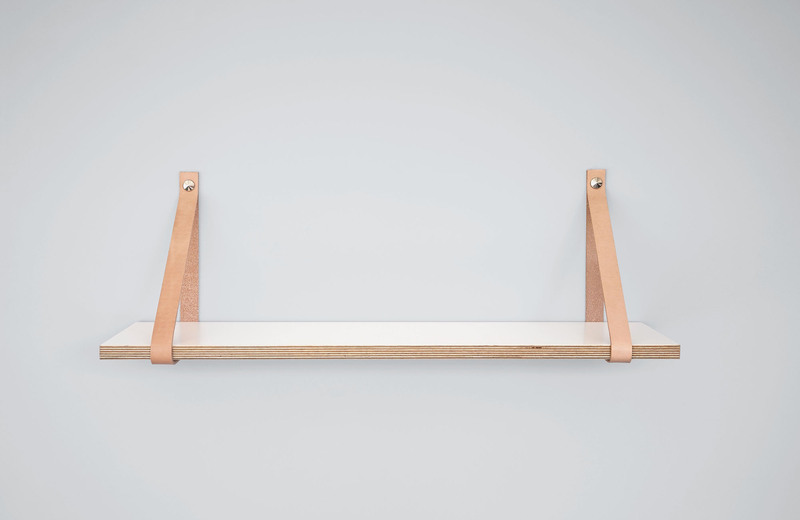 Every shelf is crafted by hand and available in white and light grey. 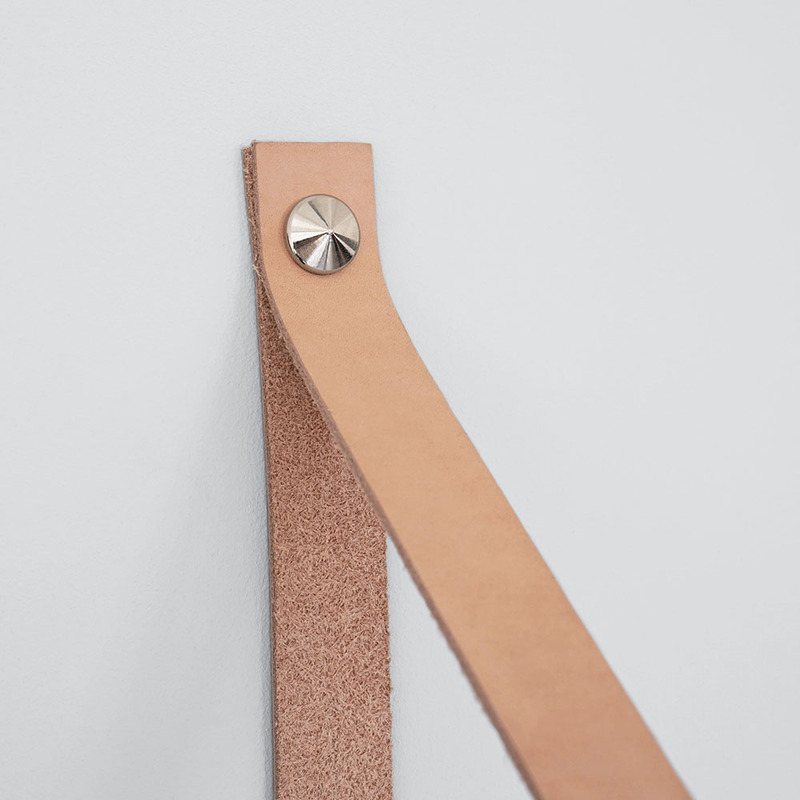 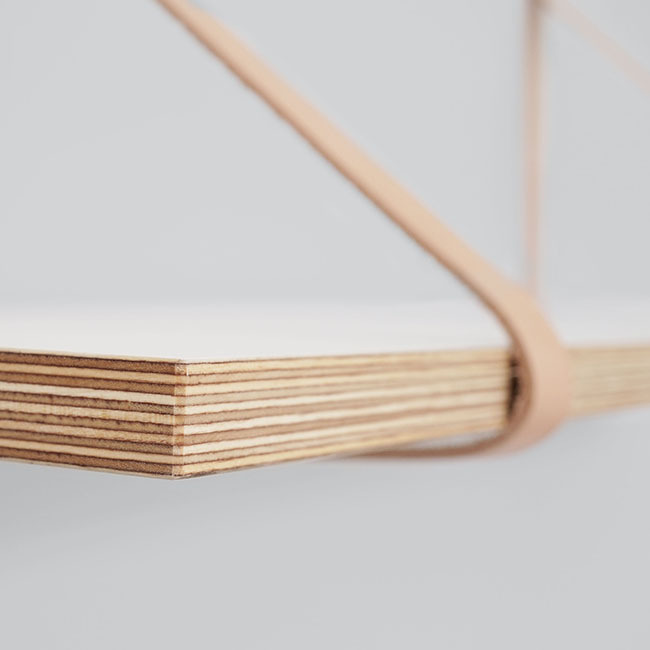 Nature leather straps hold the solid birch mpx (1,5 cm) shelf.